At least 203 of the injured were reported to be children, and 78 women.27 of the wounded Palestinians suffered very serious wounds, 59 serious injuries, 735 moderate wounds, and 882 suffered light wounds. 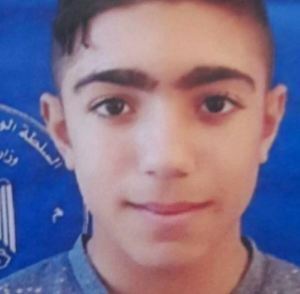 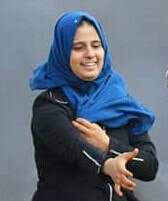 Wesal Fadel Sheikh Khalil (14), from al-Bureij. 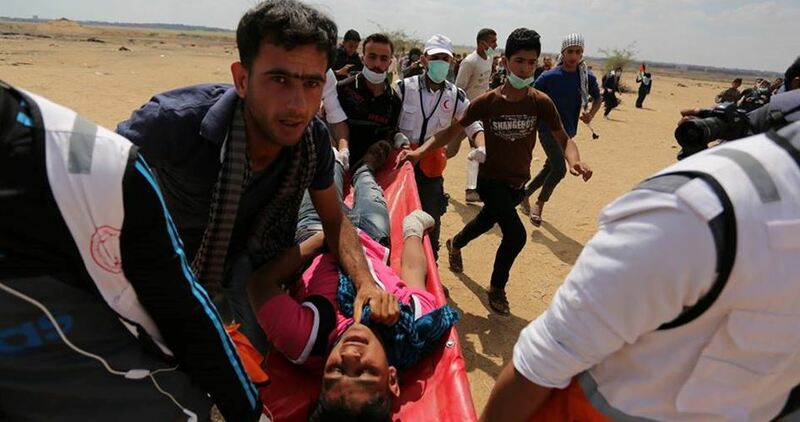 55 Palestinians have been killed and more than 2,700 others injured alongside the eastern borders of the Gaza Strip on Monday protests. 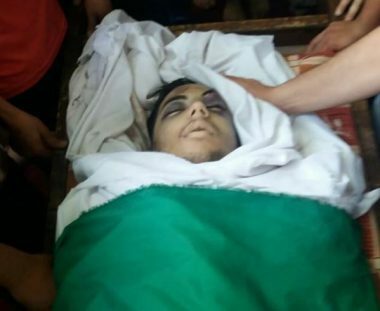 Seven of the slain Palestinians were minors under the age of 18, including one girl. 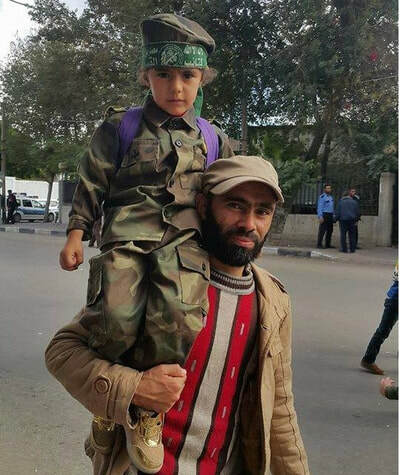 At least 203 of the injured were reported to be children, and 79 women. 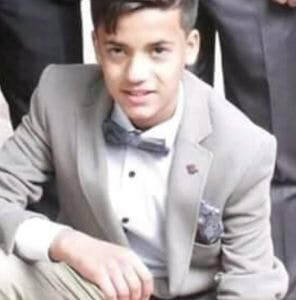 According to the reports, 918 Palestinians were injured with live ammunition, 746 tear-gas inhalation cases, 98 shrapnel injuries, and five with rubber bullets. 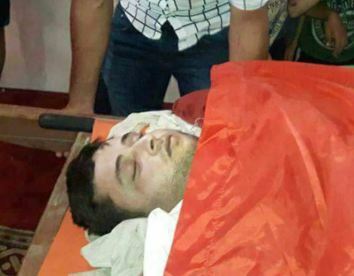 Two medics and four security forces were also among the martyrs, while four medics and 12 journalists were injured. 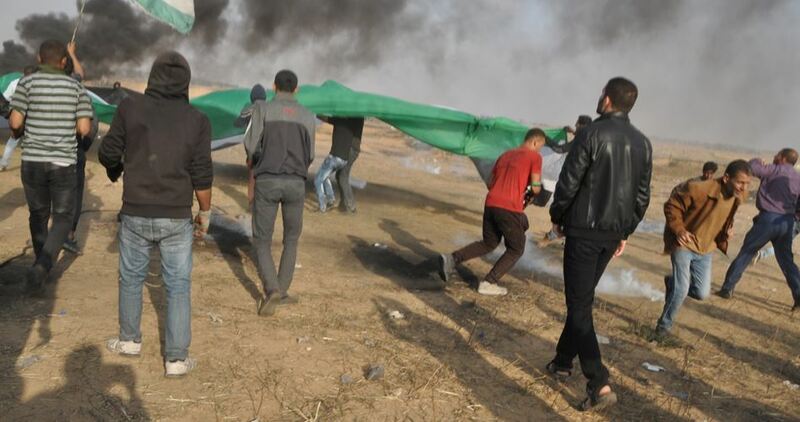 Tens of thousands of Palestinians gathered at the Gaza border since the morning heeding calls for mass rallies to protest the opening of the US embassy in Jerusalem and to mark the 70th anniversary for the Palestinian Nakba. 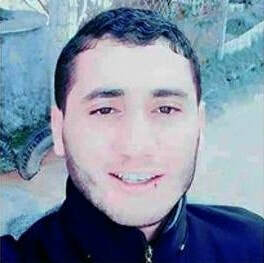 Updated: The Palestinian Health Ministry has confirmed that Israeli soldiers killed, Monday, 52 Palestinians, including children and four officers of the Ministry of Interior and National Security, in the Gaza Strip, and injured more than 2410. 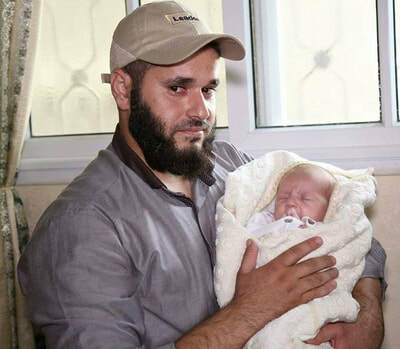 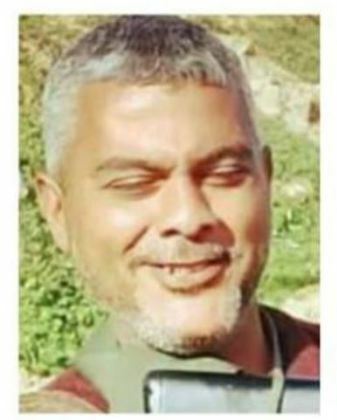 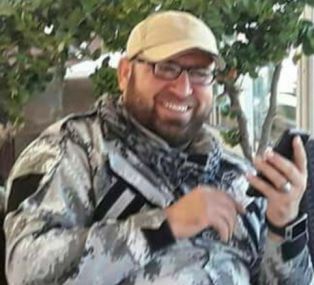 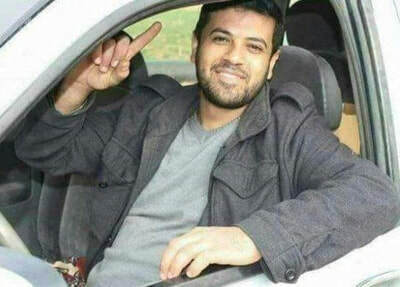 Mousa Jaber Abu Hassanein, 36 – medic, Civil Defense Department. 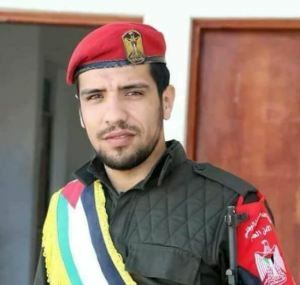 Mo’taz Bassam an-Nuno, 30 – Internal Security Department. 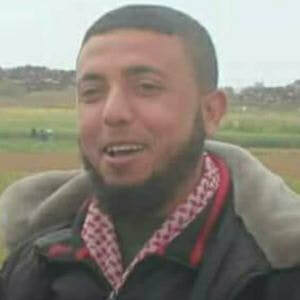 Mos’ab Yousef Abu Leila, 30 – Military Intelligence Department. 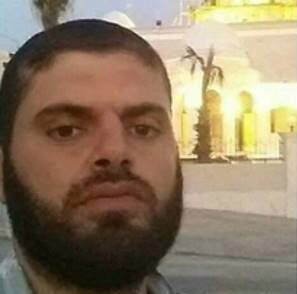 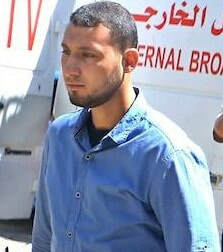 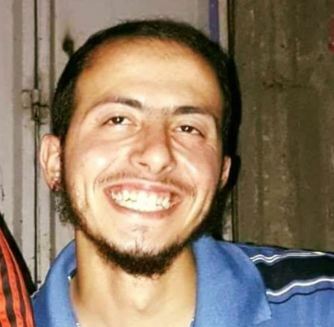 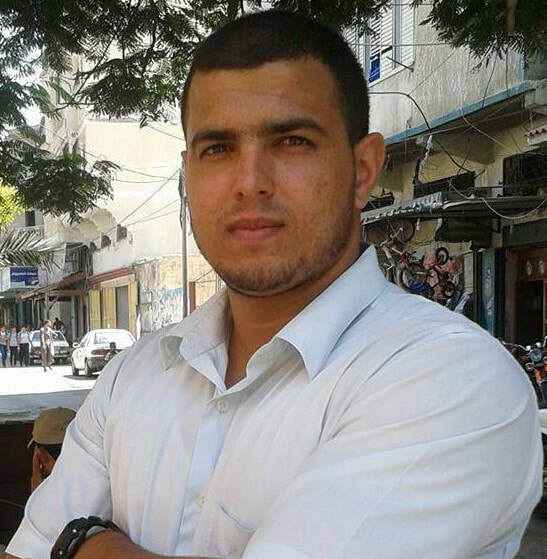 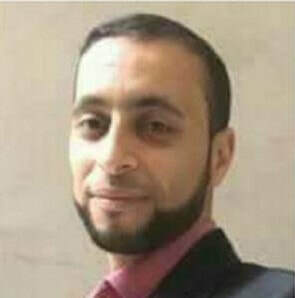 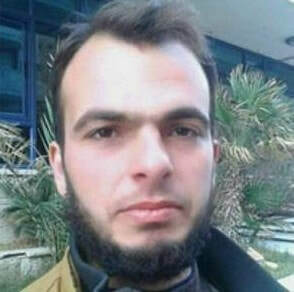 Jihad Mohammad Mousa, 30 – Internal Security Department. 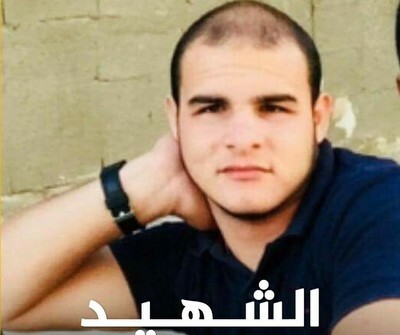 It said the slain officers were performing their duties and national services when the soldiers shot them dead. 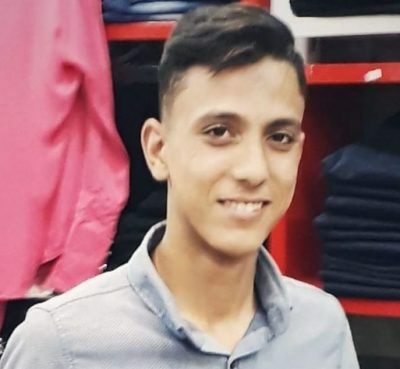 Their deaths bring the number of Palestinians, killed by Israeli army fire since morning hours Monday, to 37, while more than 1700 have been injured, including many who suffered serious wounds. 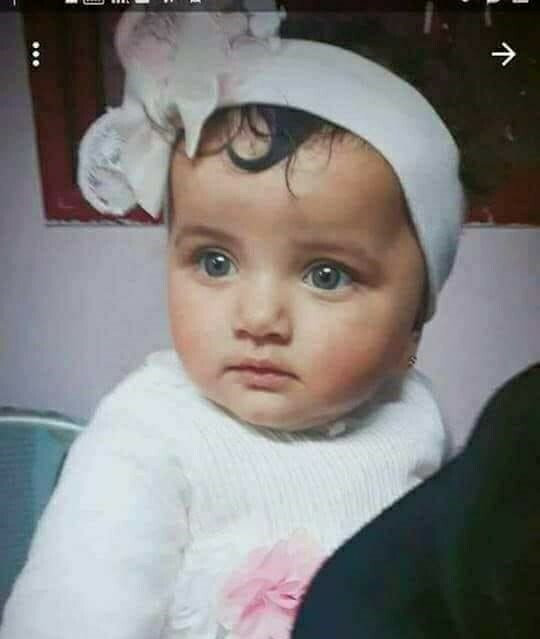 Among the slain Palestinians are five children, including one girl, and among the wounded are 122 children, and 44 women. 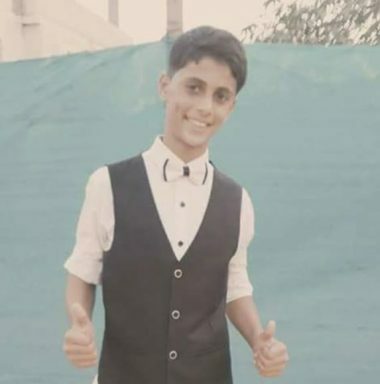 Updated: The Palestinian Health Ministry has confirmed that Israeli soldiers killed, Monday, 41 Palestinians, including children and four officers of the Ministry of Interior and National Security, in the Gaza Strip, and injured more than 1700. 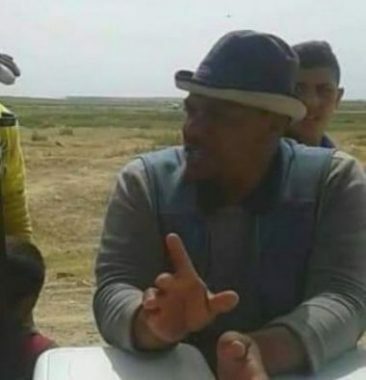 The soldiers also caused damage to at least one ambulance, and injured one medic and eleven journalists. 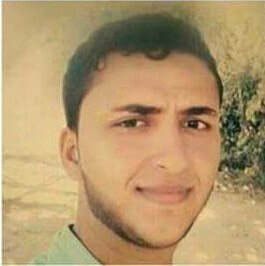 In addition, the Health Ministry called on Egypt to urgently send emergency medical supplies and specialists, mainly surgeons, intensive care physicians, anesthesia specialists, and to allow the transfer of a large number of the wounded to Egyptian hospitals, especially those in deed of urgent surgeries, since Gaza hospitals lack the needed supplies due to the siege on the coastal region. 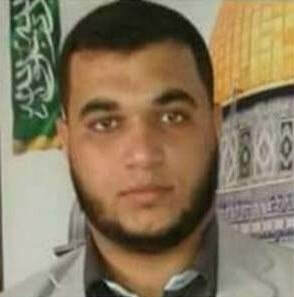 At least 37 Palestinians were shot and killed by Israeli gunfire at the Gaza borer on Monday as tensions continue to be high in protest against the opening of US embassy in occupied Jerusalem. 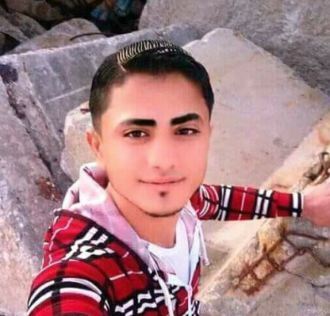 Spokesman for the Palestinian Health Ministry affirmed that Israeli soldiers at the border opened fire at the protesters killing 37 of them including two minors. More than 1700 others were injured, many with live bullets, as Israeli forces escalate their attacks on peaceful protesters in Awda camps. 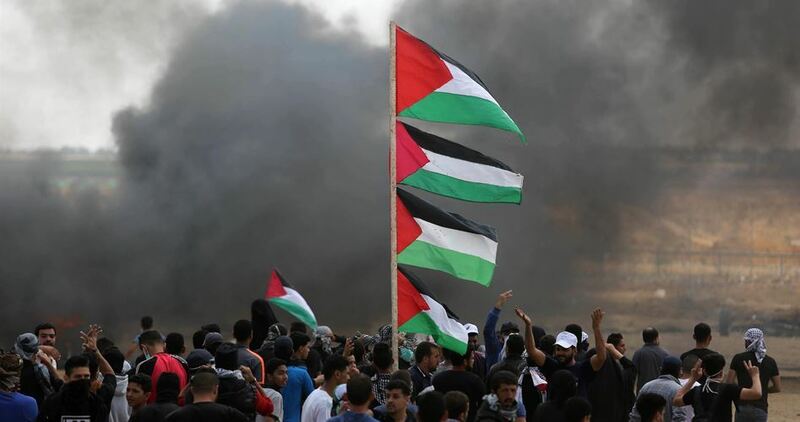 The protests are expected to continue throughout the day and on Tuesday in rejecting of the opening of the US embassy in Jerusalem and marking the 70th anniversary of the Palestinian Nakba, or catastrophe. 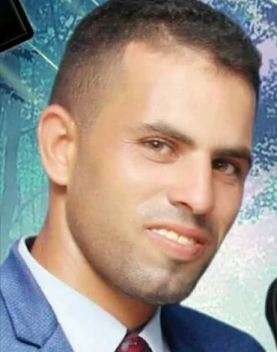 At least 18 Palestinians were shot and killed by Israeli gunfire at the Gaza borer on Monday as tensions continue to be high in protest against the opening of US embassy in occupied Jerusalem. 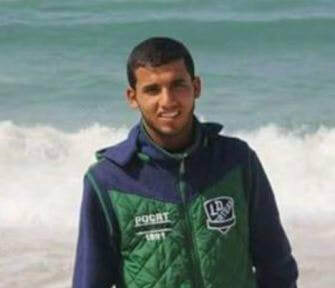 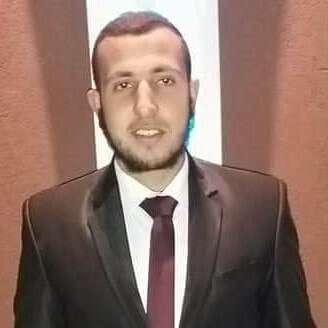 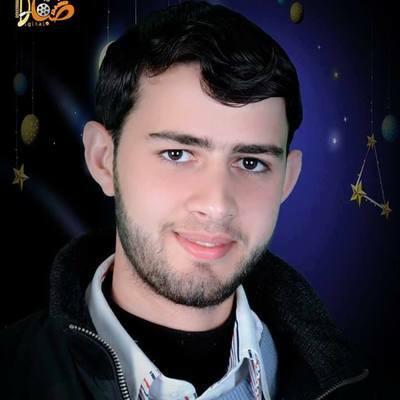 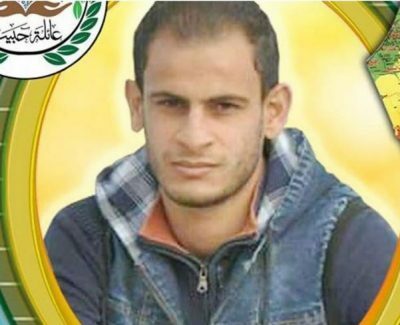 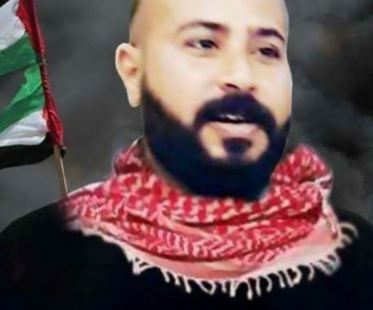 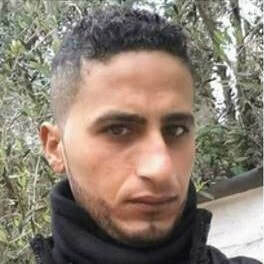 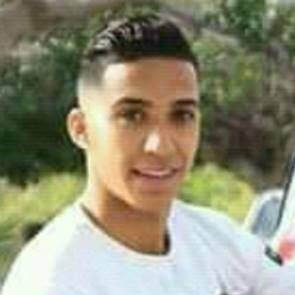 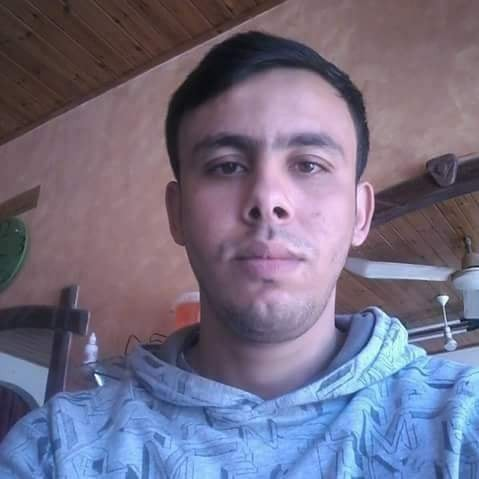 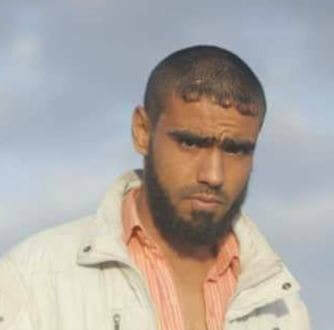 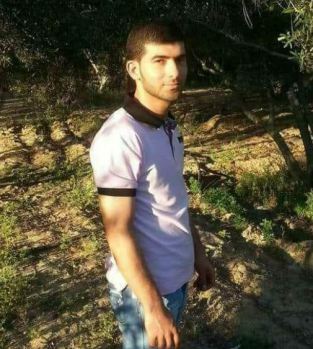 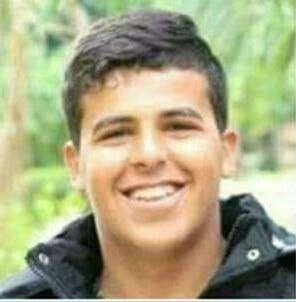 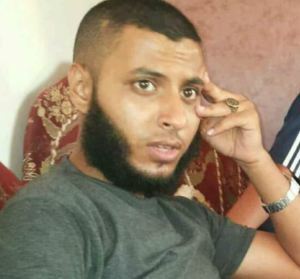 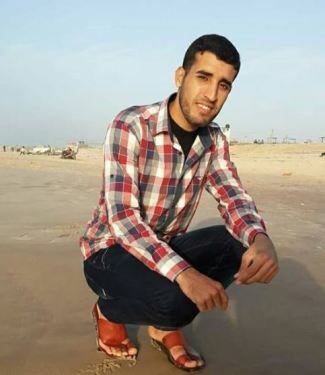 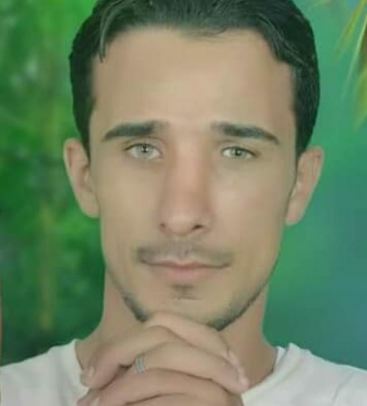 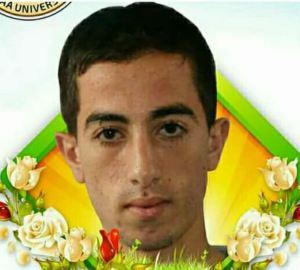 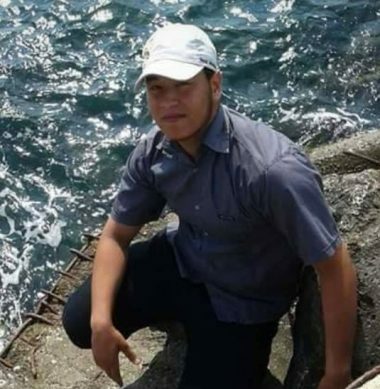 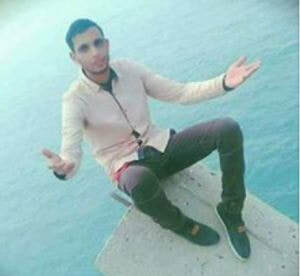 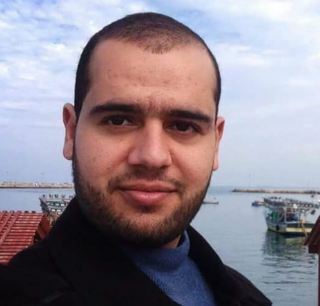 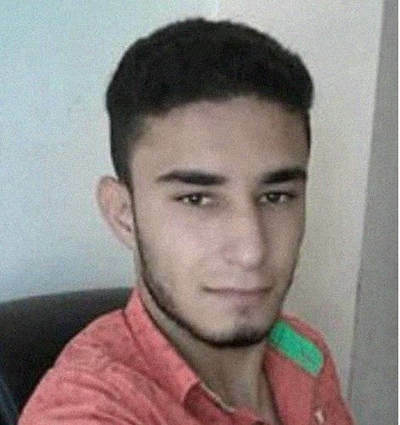 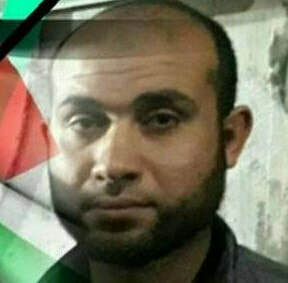 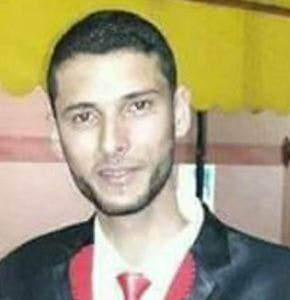 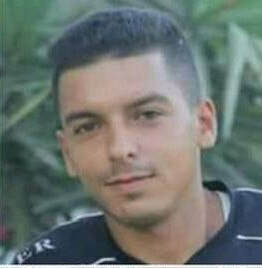 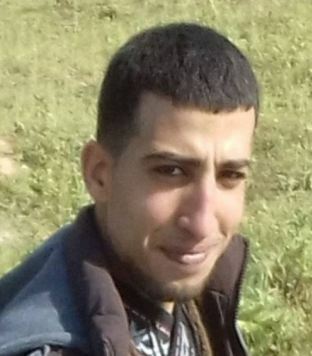 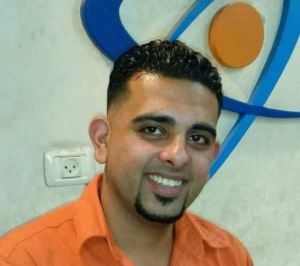 Spokesman for the Palestinian Health Ministry said Anas Hamdan Qdeih, 21, was shot and killed east of Khan Younis, south of the Gaza Strip, and Musab Yousef Abu Leila, 29, was also shot and killed east of Jabalya, north of Gaza. Other martyrs were identified as Obaida Salem Farhan, 30, Mohammed Ashraf Abu Sitta, 26, Ezz al-Din Samak, 14, Ezz al-Din Uwaiti, 23 Bilal Ahmed Abu Daqqa, 26, and Jihad Mufid Abdel Monem Al-Farra, 30. 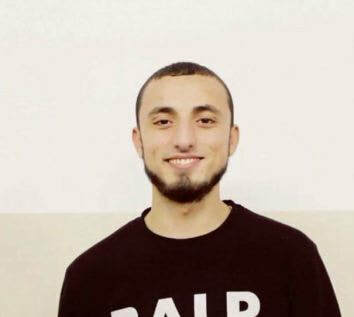 The rest are still unidentified till the moment of writing. 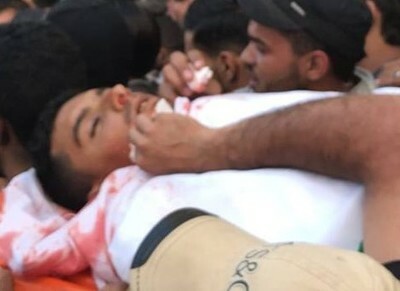 More than 500 of injuries, many with live bullets, were also reported as Israeli forces escalate their attacks on peaceful protesters in Awda camps. 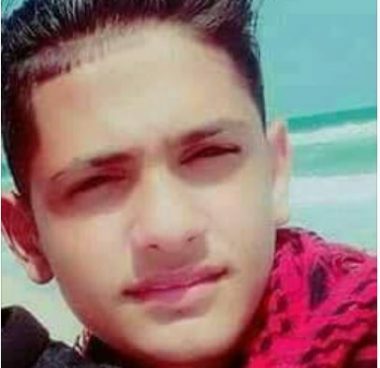 More than ninety Palestinians, including 12 children and a woman, have been killed by Israeli fire since US President Donald Trump’s recognition of Jerusalem as capital of Israel in December. 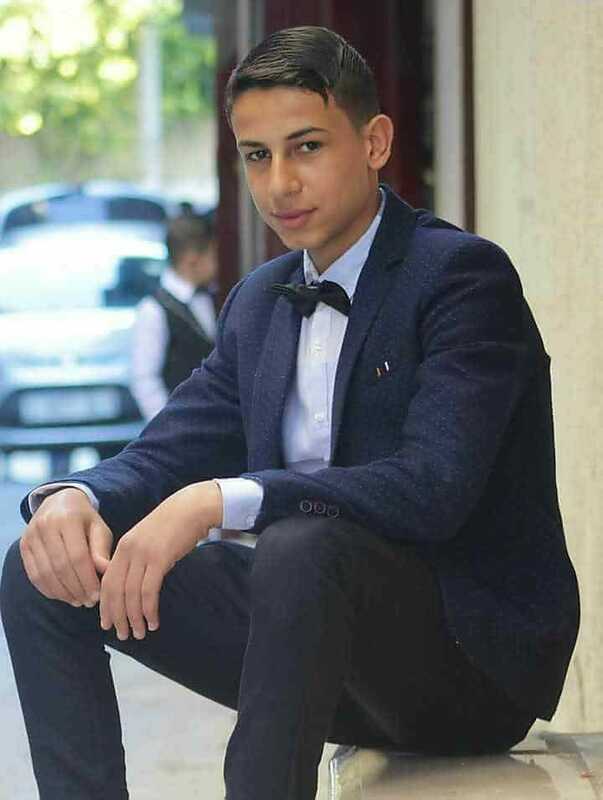 Ninety Palestinians, including 12 children and a woman, have been killed by Israeli fire since US President Donald Trump’s recognition of Jerusalem as capital of Israel in December, medical sources reported. 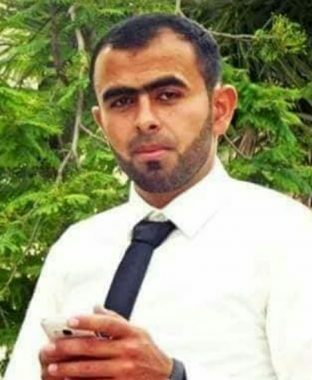 Palestinian Health Ministry said in a statement issued Sunday that ninety persons were killed by Israeli forces throughout occupied territories since Trump’s recognition of Jerusalem. 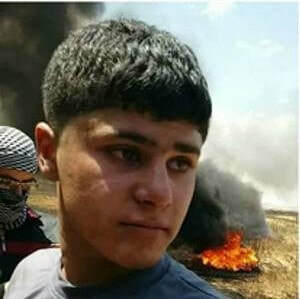 Since the start of the Great Retrun March on March 30, 53 Palestinians have been killed and over 9,545 have been wounded by Israeli fire including 900 children, 400 women, 200 medics, and 110 journalists. 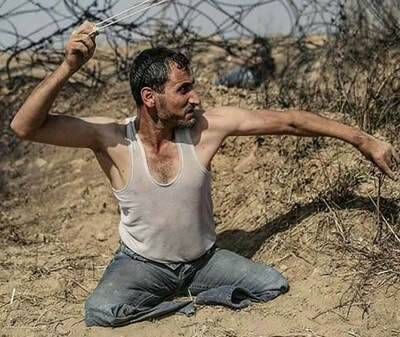 The U.N., European Union and rights groups have accused Israel of using excessive force against unarmed protesters.